PhD student, Anqi Li has been selected to take part in the prestigious SPARK Biomedical Innovation and Entrepreneurship training course in Berlin, Germany this month. The two-week intensive course aims to bridge the gap between industry and academia by helping PhD students to think in creative, innovative and entrepreneurial ways. It is part of the SPARK Translational Research Program, developed by Stanford University in 2006, which provides the education, mentorship and funding necessary to advance research discoveries. The course covers managing risks, capital, and intellectual property in biomedical innovation. 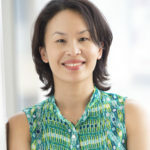 “Understanding the business side of innovation will develop my confidence as a scientist to step into entrepreneurship and ensure that our discoveries are translated into action,” Anqi said. 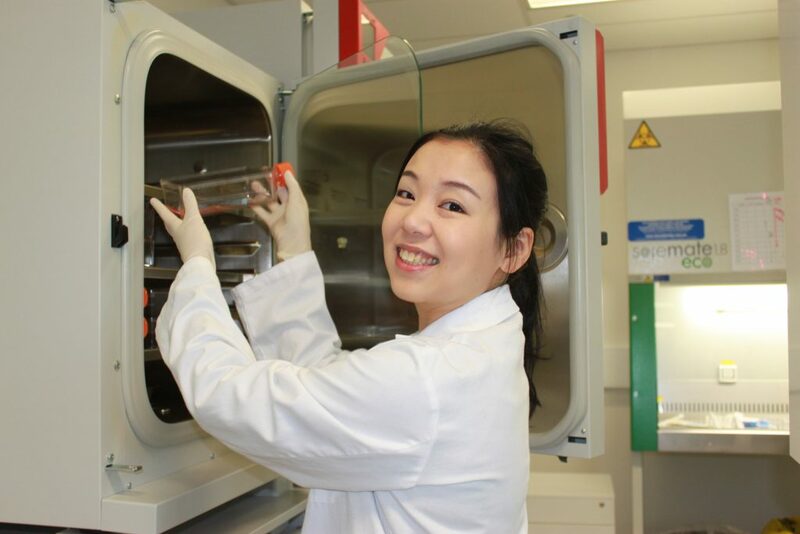 Anqi is undertaking her PhD project in Dr Rebecca Lim’s Amnion Cell Biology laboratory. Her focus is on validating new technology that can be used in small-scale cell therapy manufacturing. 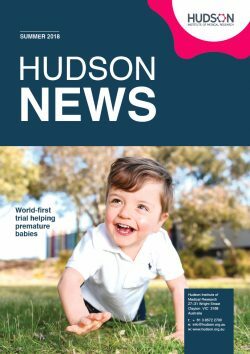 “Hudson Institute’s industry engagement support has opened up a lot of opportunities to learn from industry experts, such as SPARK. This is incredibly rewarding,” Anqi says. ROTEA is tackling problems associated with small scale manufacturing to more smoothly transition cell therapies from early phase trials to commercial production. The device aims to reduce manufacturing costs and make cell therapies more affordable to patients. Anqi is being sponsored by Accelerating Australia, a national consortium supported by MTP Connect that supports biomedical entrepreneurship and translation of medical research through experiential entrepreneurial courses, brokerage and early stage commercialisation support services. This news article was posted on 3 July, 2018 . It was last updated on 28 November, 2018 .